Mullen Shower System – This system easily converts your old shower into this new, pre-sloped shower in as little as one day. With over 10 models to choose from, the system gives you plenty of flexibility to choose styles and features from. The system can be attached directly to the joists for a solid finish, and the company guarantees the end result will be 100 percent watertight. Tuff Form Shower System – The Tuff Form shower system is absolutely beautiful and allows you to customize the finish and layout to your desire. 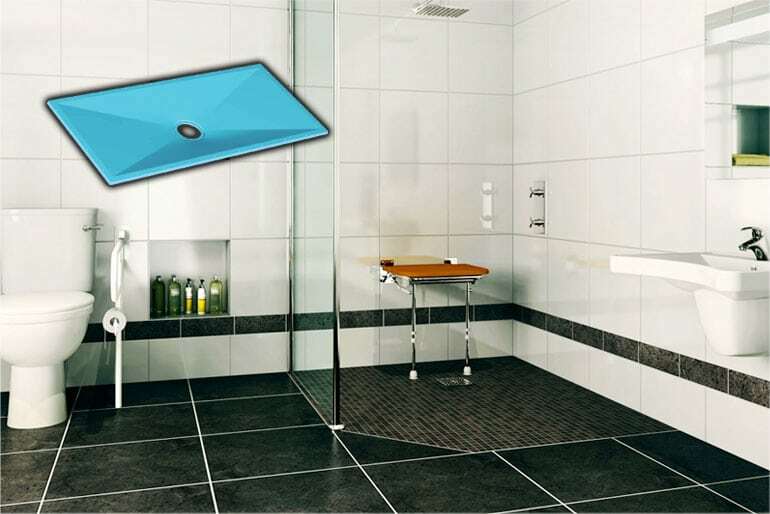 Easily installed, the system creates a zero entry shower that is safe, open, and easy to enter/exit. Fully compliant with the International Plumbing Code and Universal Plumbing Code, the finished shower will be waterproof and ready to use within about a day of installation. We invite you to contact us at Conestoga Tile for more details about the ARC shower systems we recommend. We’ll be glad to help you choose the best tile for your shower.